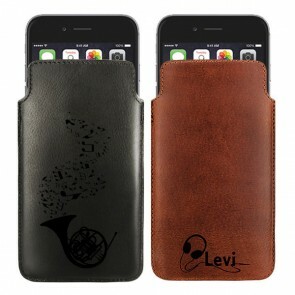 Do you want to give your phone a totally new look? Don't just go for any accessory but choose quality and great appearance. 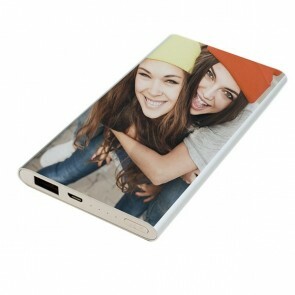 At GoCustomized, it is possible to customize your own Alcatel photo case to make your smartphone more special. 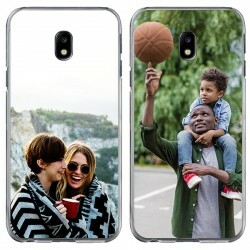 With a custom Alcatel case, you can not only stand out from the crowd but also immortalize your favorite memories. 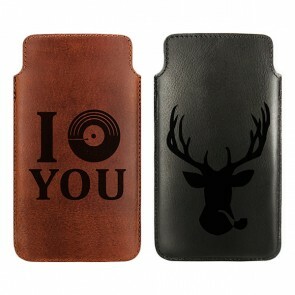 And the best part is, your custom Alcatel case will be designed in only a few clicks. 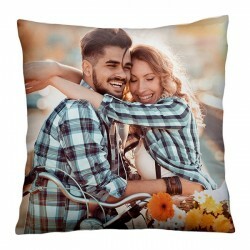 Simply upload your favorite picture to our customizer and make some changes for an even more unique look. To edit your design with our design module, you have, among others, the option to add text, stickers or even one of our filters. We know that it can be hard to find inspiration sometimes, which is why we also offer designs in our customizer that are already ready to use. On top of that, you can always have a look at our social media profiles to see some of our custom Alcatel case design that other customers have created. As you can see, it's really easy to create a customized Alcatel photo case and it's the perfect opportunity to reveal your creativity! Combine a protective case with a one-of-a-kind accessory with our Alcatel photo case now! Mobiles are essential in our everyday lives as they follow us around in all of our adventures and help us in so many different situations. To make sure it stays that way, you need to make sure that your smartphone is well protected at all times, no matter where you go. We are convinced the best way to do so is with a custom Alcatel case! 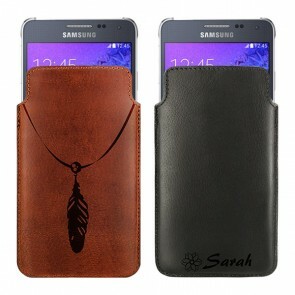 It is the perfect solution as you won't need to worry about damaging your phone again while also giving it a truly unique look. 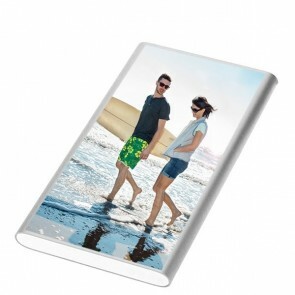 Our Alcatel photo case can be designed with any picture of your choice. You can, for example, choose one of your travel pictures, a family portrait or an adorable photo of your pet. If you can't decide on a picture you can also choose several ones at the same time and create a collage. Change the background color or add stickers and text for a more personal touch. A custom Alcatel case also makes a great gift that works for many different occasions such as birthdays, holidays or just as a nice gesture. 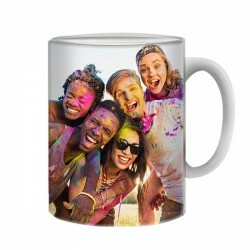 We print your Alcatel photo case with a state-of-the-art UV-printer using scratch-resistant ink for the best outcome! The best part is that it takes as only up to 24 hours to produce your Alcatel photo case! Start now!